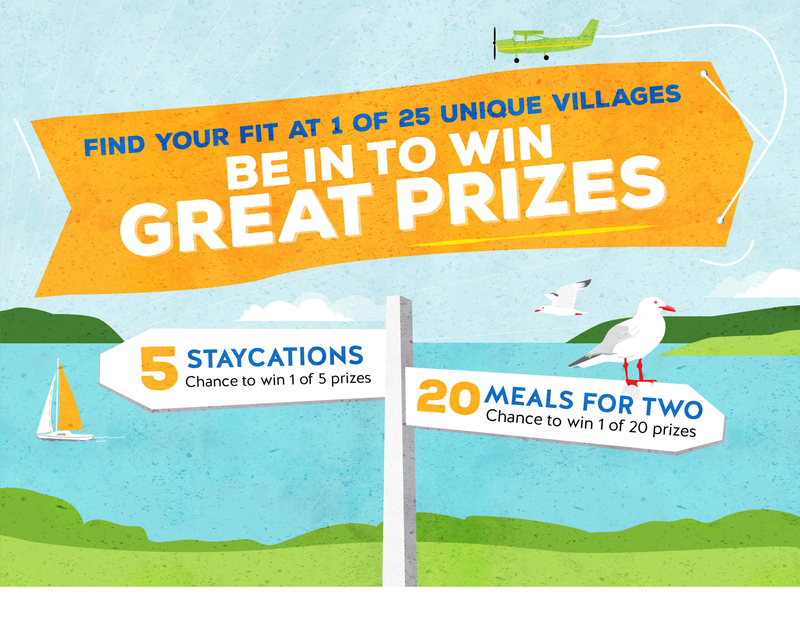 Enter the draw to win a fabulous Staycation weekend at a Metlifecare village! 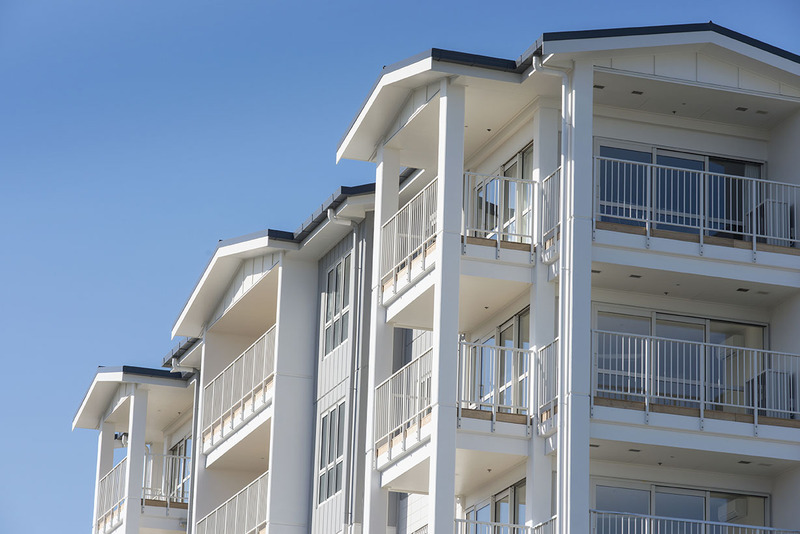 You’ll stay in a luxurious apartment or villa, at one of four premium retirement villages – Greenwich Gardens or Pinesong in Auckland; Oakridge Villas in Kerikeri; or Papamoa Beach Village in the Bay of Plenty. There are five to be won. From the moment you arrive you’ll feel the holiday mood wash over you, and you’ll enjoy all that village life has to offer without parting with a red cent! We’ll stock the fridge but don’t worry about cooking; you’ll be dining at one of our on-site cafés or restaurants, where available, or at a local eatery. You’ll enjoy access to all the village facilities, from the pool, to the bar, bowling green and more. You’ll also get the chance to join in on a few of the many activities on offer – from exercise and craft groups to mah-jong and wood working. Don’t worry if you don’t win the big prize – we’re also giving away consolation prizes! You’ll be in to win one of 20 meals for two in one of our villages. You’ll have a chance to have a taste of village life and may even find the perfect fit for you*. WHICH OF OUR VILLAGES WILL YOU CHOOSE? 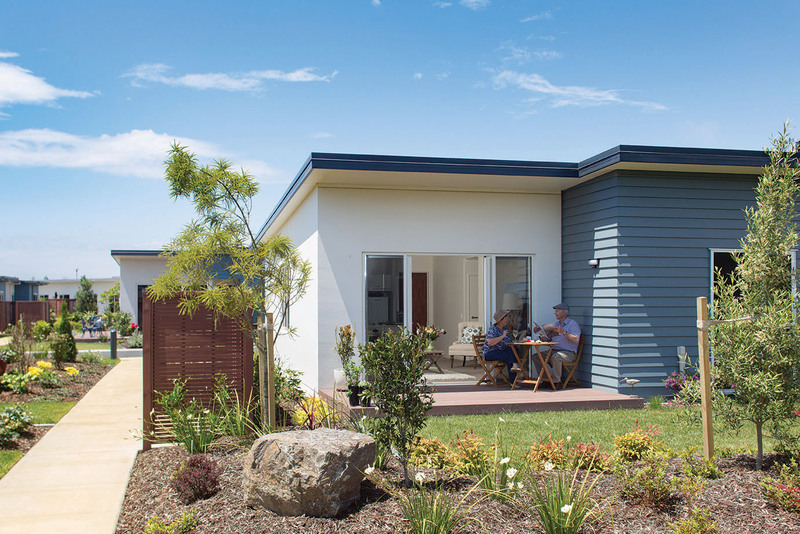 Located right in the heart of Kerikeri, Oakridge Villas offers a retirement lifestyle like no other. Not only are you surrounded by beautiful, lush gardens and stylish, spacious self-contained villas, you will also enjoy its very lively and vibrant community spirit. Soaring impressively from its vantage point in Unsworth Heights with picture-perfect villas that greet you at the gate, Greenwich Gardens is a magnificent premium retirement village. 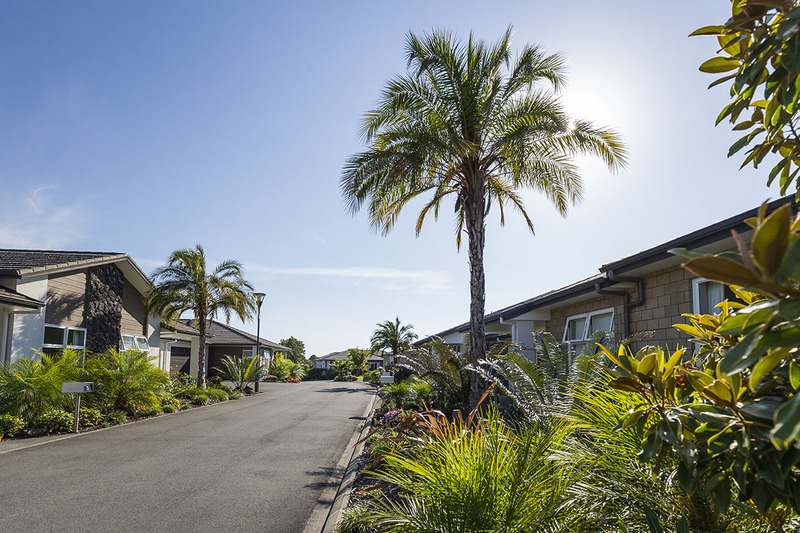 Papamoa Beach Village – part of the Metlifecare family of villages – simply feels like a sun-kissed holiday retreat. 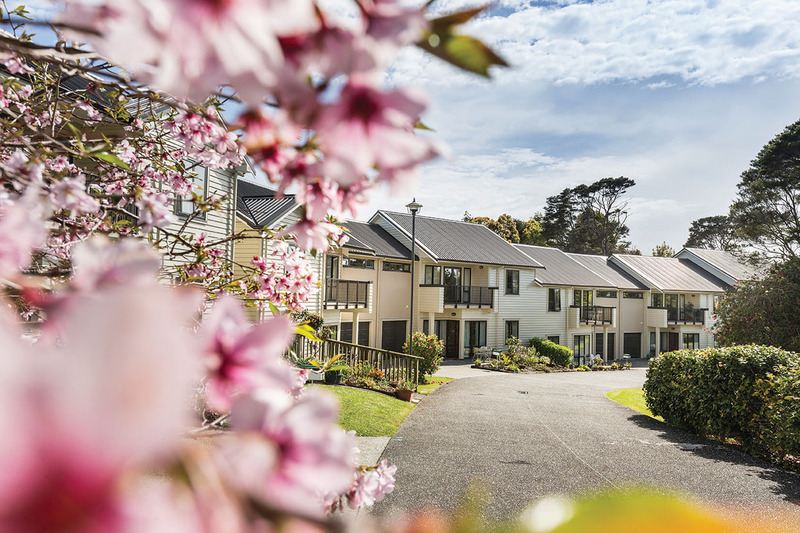 Retirement living at its very best, this coastal village – located away from the city’s hustle and bustle – offers sun, sand and sea with peaceful semi-rural outlooks. Nestled in the heart of Titirangi, Pinesong truly is a slice of heaven. The village has a sweeping 180 degree sea view and is set in eight hectares of lush gardens and a beautiful native bush reserve, offering great peace and tranquility. The promotion is known as the “25 for 25 ” promotion. Entry to the draw will be via “25 for 25 ” entry forms completed via Metlifecare website. The following are not eligible to enter the competition – existing residents or staff of Metlifecare (or other retirement villages), or its associated agencies. Metlifecare Oakridge Villas (Kerikeri), Metlifecare Papamoa Beach Village (Papamoa Beach, Bay of Plenty) and Metlifecare Pinesong (Titirangi, Auckland) subject to availability. Metlifecare will endeavour to make available other villages if customers request for other areas, subject to availability. Breakfast, lunch and dinner for each day, at the village café (where applicable). Where the village has no café, the village will endeavour to supply alternative dining arrangements, such as restaurant or café vouchers. Units will be fully furnished, with all linen and bedding supplied. Maximum unit occupancy numbers apply at the discretion of the Village Manager. Accommodation prizes are not transferrable and cannot be exchanged for cash except if Metlifecare and the winners cannot agree on a stay date due to village availability, a cash prize of $500 will instead be offered to the winners. Check in and check out details to be confirmed with Village Manager prior to taking prize. The winner will have use of the common facilities for the duration of the prize as if they were a resident and will comply with the Village Rules and other Metlifecare policies as advised to the winner. The winner agrees to complete a health and safety induction prior to their stay. apartment, chattels or common facilities. Twenty prizes consist of food and beverage vouchers worth $50 that can be used in the following Metlifecare villages at the winner’s choice: Metlifecare The Poynton, Metlifecare Greenwich Gardens, Metlifecare The Orchards – Cox House Café, Metlifecare Waitakere Gardens, Metlifecare Hillsborough Heights; Metliifecare Pinesong (from 1 July 2019), Metlifecare Dannemora Gardens and Metlifecare Bayswater. Food and Beverage prizes are not transferrable and cannot be exchanged for cash. Metlifecare will arrange transport from the winner’s home to the village within the same city. Where the winner does not reside in the same city as the village, the winner is responsible for their own travel and associated costs to and from the winner’s home to the village, however Metlifecare will arrange transport from the nearest airport to the village. The competition is open from 15 April to 25 April 2019. The draw will take place following closure of the promotion by 30 April 2019, and the winner will be notified as soon as possible after that date. Prizes must be redeemed before 31 October 2019. Blackout dates may apply and will be advised at Metlifecare’s discretion. All personal information collected for the purposes of the promotion will be used for the purposes of entry into the promotion and for providing the participants with information about Metlifecare. Metlifecare may retain your personal information for future marketing purposes. You acknowledge that aggregated statistical data relating to the promotion may be provided to third parties. By accepting the prize each winner agrees that the winner’s name and photograph may be used for publicity and promotional purposes associated with the promotion. The winner also agrees to participate in any publicity activities that Metlifecare may reasonably require.